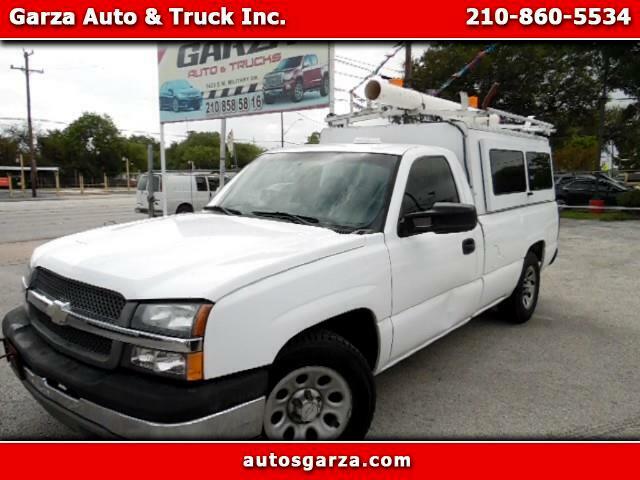 Used 2005 Chevrolet Silverado 1500 Work Truck Short Bed 2WD for Sale in San Antonio TX 78211 Garza Auto & Truck Inc. Very clean & drive very good, new tires,cold a/c cash price. finance available.